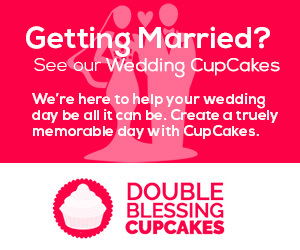 Double Blessing Cupcakes specializes in beautiful edible ‘Cupcake Bouquets and Baskets’ that cater for most dietary requirements. 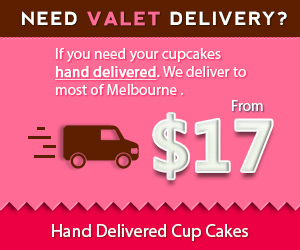 Bouquets, Baskets, Alcohol based Cuptails & Signature Cupcakes. Our passion is to express your sentiment at a whole new level! A21 Campaign - A21 exists to abolish injustice in the 21st century. We are a non-profit organization who believes that together, we can end human trafficking. Temcare Melbourne - Providing the temporary care of children, one to one mentoring and aged care services across Melbourne. 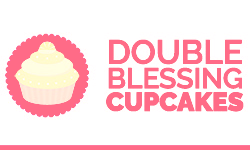 © 2019 Double Blessing Cupcakes.